I’m so happy you found our little corner of the interweb. 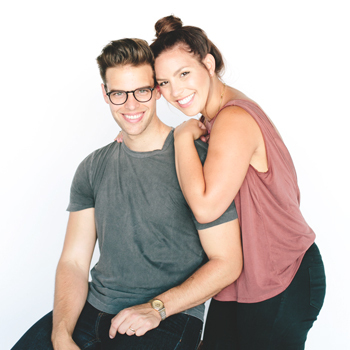 Bravwel was dreamed up by married duo Adam Bravinder and Megan Welker as a creative outlet. 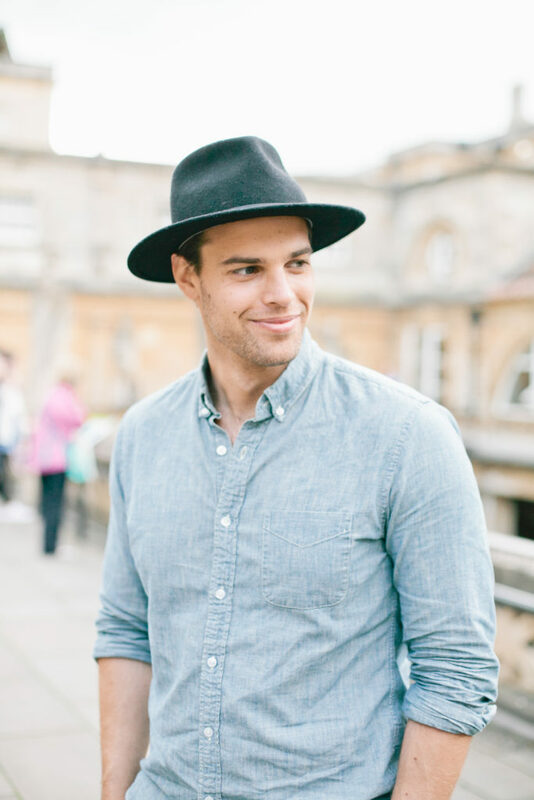 A place to share new recipes, travels and the adventure of marriage. Since then we bought a house and are loving renovation it to make it our home. We’re looking forward to sharing our journey with you. Hi I’m Adam. I’m a guy that likes all things related to politics, food, fashion, interior design and architecture. I enjoy mornings with my cup of coffee, browsing blogs, and watching the morning show with Megan. When I’m not working, I am running around town with Mrs. Bravwel eating and exploring one restaurant, museum or store at a time. I asked Mrs. Bravwel to marry me in 2014 and life has been pretty great ever since. My personal goal is to travel the world at least once a year. 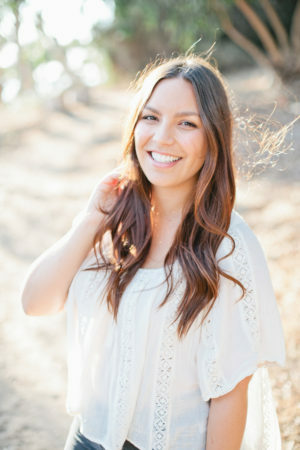 Hi I’m Megan, a wedding and lifestyle photographer in Central California. 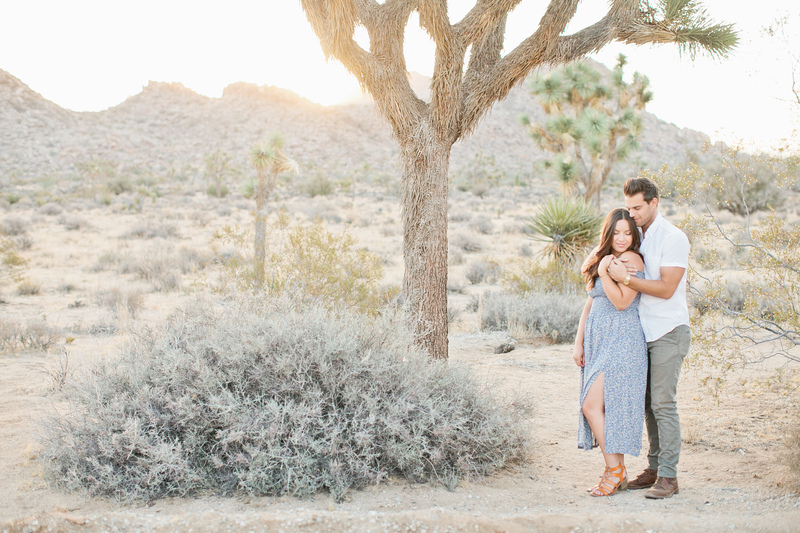 I’m pretty obsessed with golden fields, extra hot chai lattes and white….all things white. Mr. Bravwel and I recently moved back to our small little country town and are loving our slower paced life. Most days you can find me at home with my cup of coffee (that, if I’m lucky, I’ve only had to heat up four times) editing and hanging with our two giant kitties. To see my recent photography work head over to http://meganwelker.com/blog.